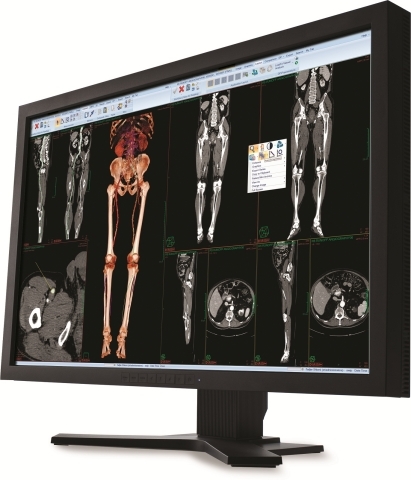 Carestream's healthcare information systems business unit provides imaging IT solutions to multi-site hospitals, radiology services providers, imaging centers and specialty medical clinics around the world. Carestream has developed strong customer relationships in attractive, high-growth healthcare segments and is positioned for continued growth and success. ROCHESTER, N.Y.--(BUSINESS WIRE)--Carestream Health has signed an agreement with Royal Philips (NYSE: PHG, AEX: PHIA), a global leader in health technology, to sell its healthcare information systems (HCIS) business to Philips. Carestream Health has signed an agreement to sell its healthcare information systems business to Royal Philips, a global leader in health technology.